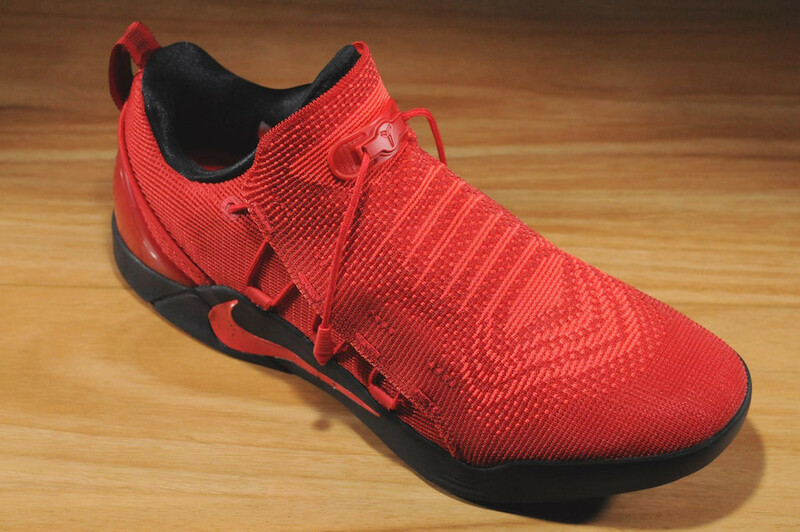 The Nike Kobe AD NXT University Red is an all-new iteration of Kobe Bryant’s latest signature shoe. Dressed in the popular University Red color scheme with a mix of Bright Crimson and Black detailing. Built with a lightweight Flyknit fabric that wraps your foot like a sock for strong support. 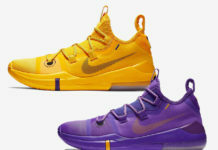 But its highlight of the shoe is the customizable toggle system that locks your foot in place. Finishing off the design is the Nike Zoom Air cushioning. Look for the Nike Kobe AD NXT “University Red” to release on July 15th at select Nike Basketball retailers and Nike.com. The retail price tag is set at $200 USD. 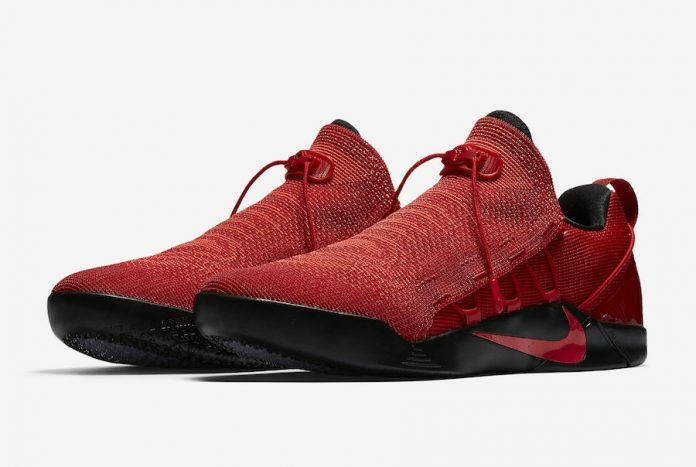 UPDATE: Nike releases official photos of the “University Red” Kobe AD NXT.